There’s a lot of training information out there. We’re fully guilty of adding to it. 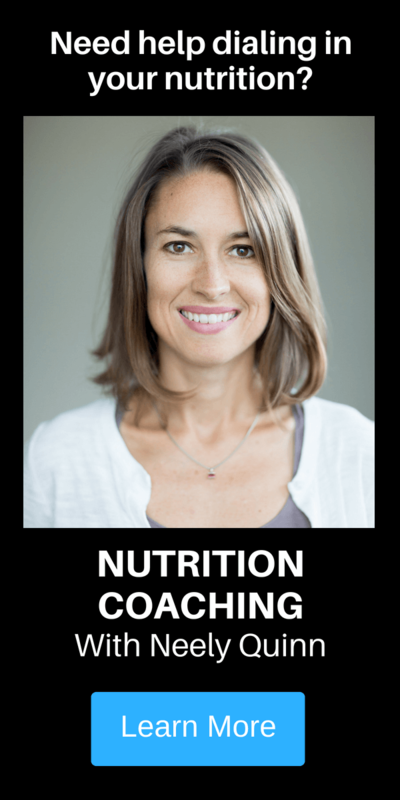 Having all this information is great, but it can be hard to know how to put it all together into effective workouts and more importantly into effective long-term training programs. However, we feel there are two things that should be kept in mind above everything else when designing workouts and a training program. First, climbing is a skill sport. Second, strength is the fundamental attribute on which all rock climbing relies. This means all successful training programs need to prioritize both skill development and strength building. There are lots of different ways to meet these criteria. 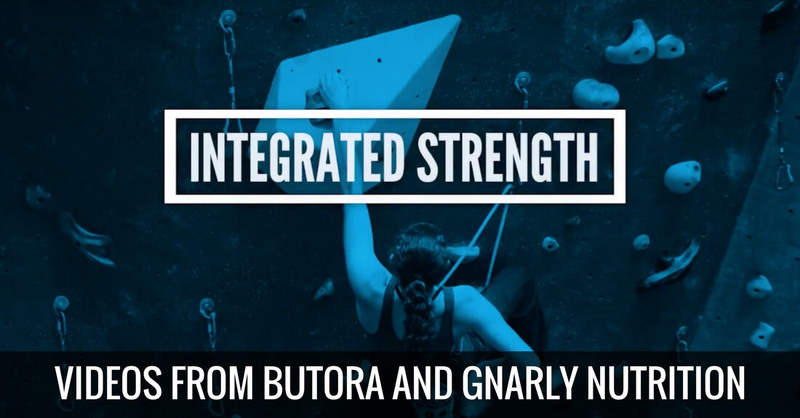 Today, we want to share two videos from our friends at Butora and Gnarly Nutrition that showcase two different workouts that have integrated strength components following deliberate skill practice sessions. We feel these videos are shining examples of how to prioritize skill first followed by strength. Additionally, these videos are accompanied by an article by coach Bradley Hilbert. 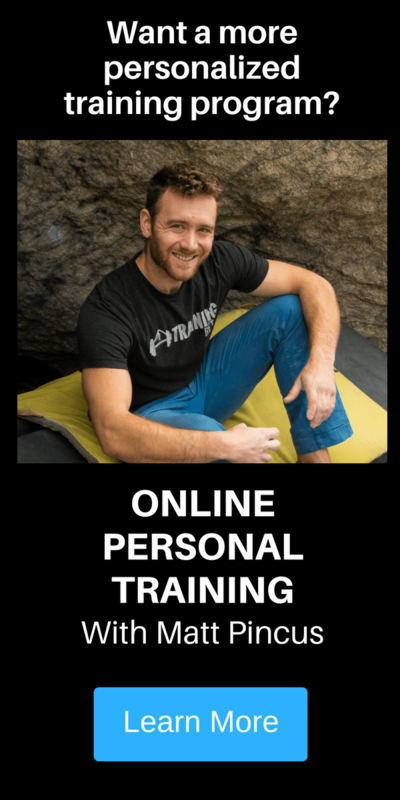 In it, he explains the goals of these workouts, the theory behind crosstraining for climbing, and how we can integrate better nutritional practices to help us get the most out of our training. Here’s a quick teaser to give you an idea what these workouts are all about. 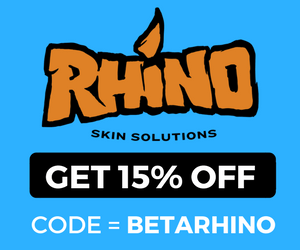 To download the full videos for yourself click the graphic below! 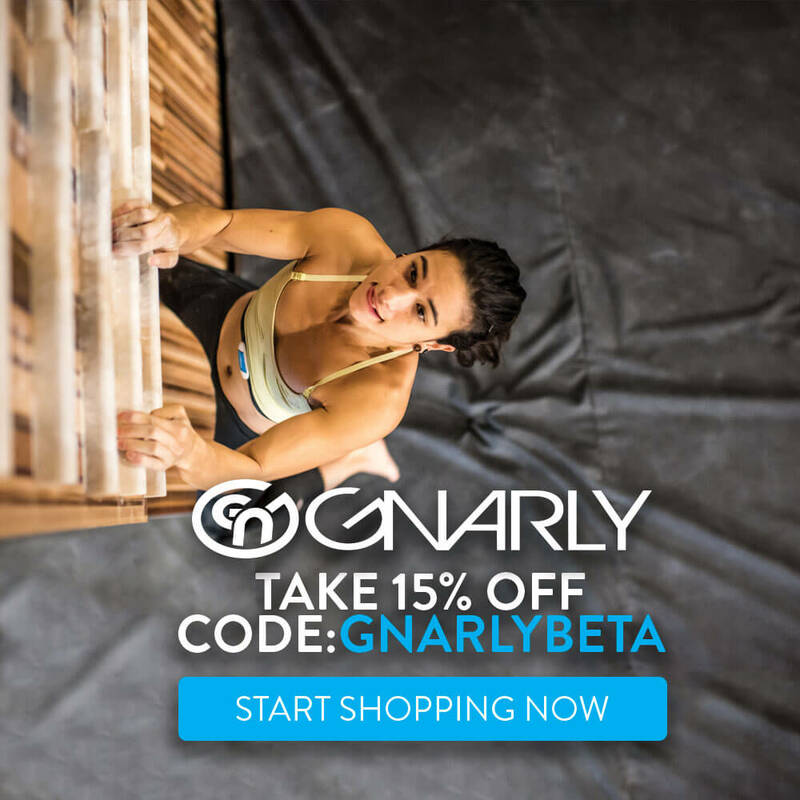 These videos outline complete workouts, one session for bouldering and one for route climbing, so there’s no guesswork on your end. 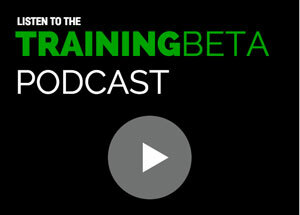 All you need to do is download the videos and you can add them to your training immediately. 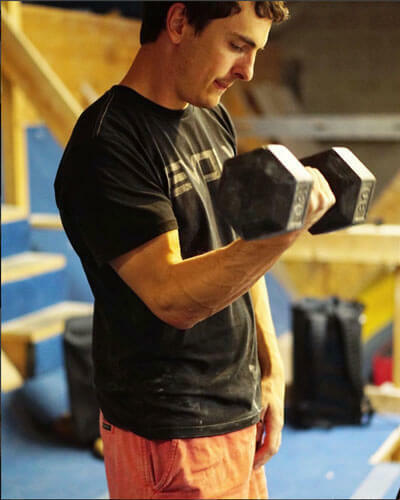 Additionally, don’t forget to click through below to read coach Bradley Hilbert’s thoughts on why these workouts are so effective and how we can better fuel our bodies to maximize our gains from them. I can’t seem to access the video anymore, but I distinctly remember a few issues. Initially, the pull starts too far in front of him and not over the mid-foot. As a result the pull starts with rolling the bar towards himself which in turn results in rounding of the upper back. I also remember seeing far to much movement in the shoulders during the pull, they start activated and then drop out during the pull. If you can share a link I can re-watch the video to make sure my memory is correct. If you are going to be posting training videos, please make sure that they don’t demonstrate poor form. The dead lifts in this video demonstrate terrible form, how does the coach not see this and/or correct it? 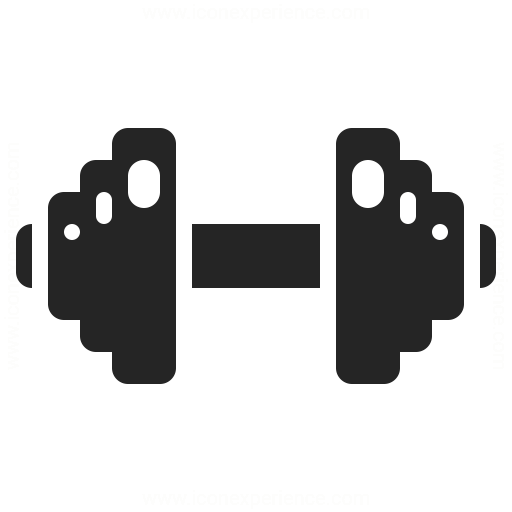 Hi Jeff – Can you be more specific about what is wrong with the deadlift form please?